The Gambia is a tiny, coastal West African country surrounded by Senegal: a legitimately remote destination for most international travelers. The journey may be long, but you'll find the gorgeous beaches and unique cultural experience of this friendly nation well worth the plane ride. How long you decide to stay will depend on your priorities, so keep reading to determine the perfect length of time for your Gambian adventure. 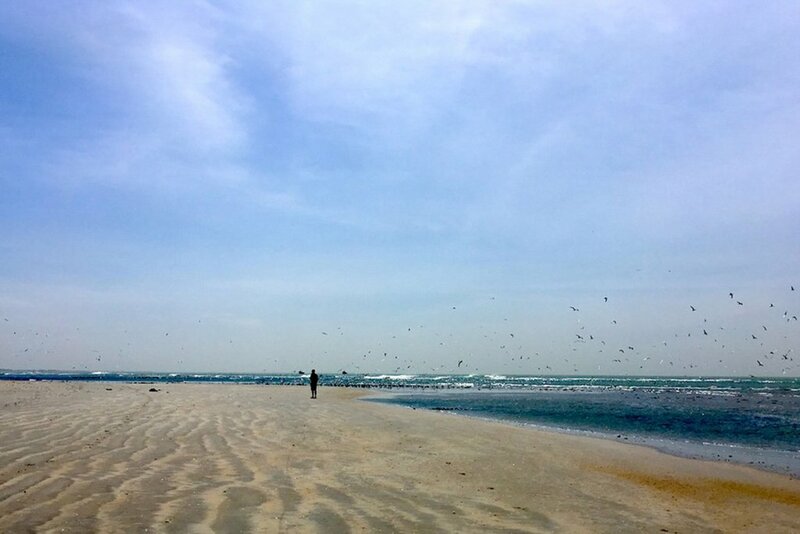 For a first time visitor, one week is just enough to explore The Gambia's incredible coastal areas, where you can spend your days lounging on the sand and swimming in the Atlantic. If you're interested in a more dynamic trip, there are plenty of activities convenient to the coast. 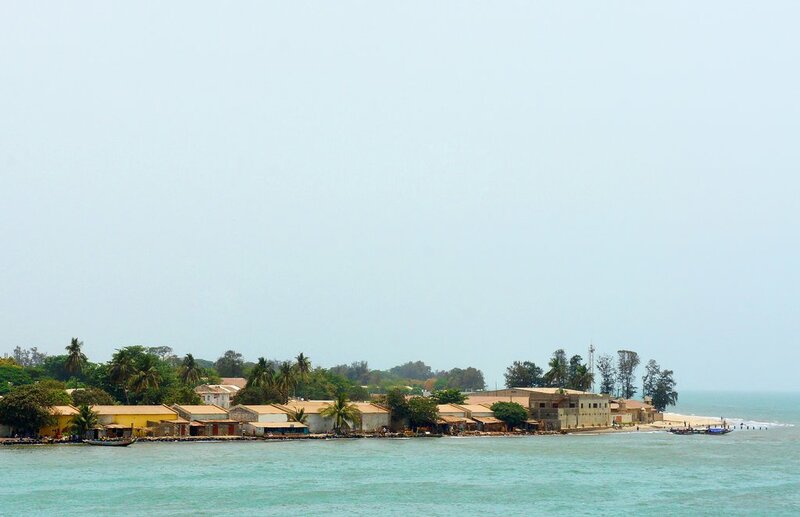 Take a tour of the Tanje Fishing Village, visit local markets and handicraft workshops, or plan day trips to historical Kunta Kinteh Island, one of the country's two UNESCO World Heritage sites. If you have more days to spend, you have the chance to see the countryside. It takes time and patience to travel inland into The Gambia which is divided into the North Bank and the South Bank by the Gambia River. Spend 3-4 days driving the North Bank to Georgetown, where you'll spend a couple of nights. From your base in Georgetown, you can take a boat trip on the river to look out for the hippos and visit the chimpanzees in the river's namesake national park. Drive on the South Bank road back to the coast with an overnight stop en route for a sunset river cruise. 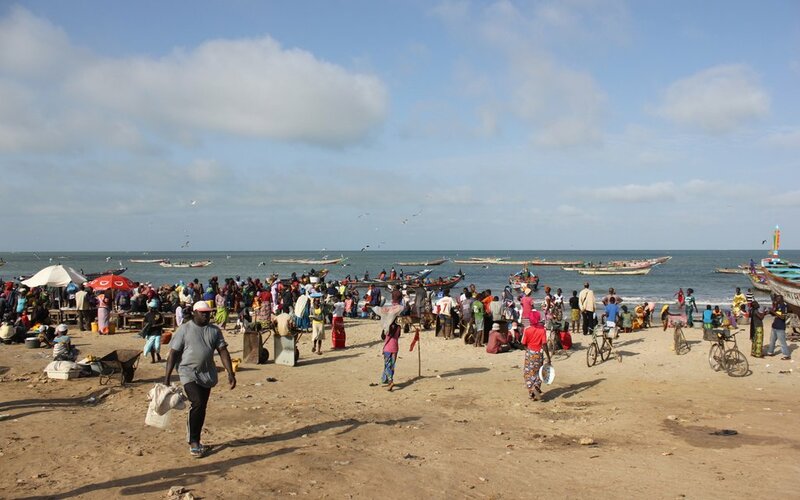 Two weeks in The Gambia allows for a more well-rounded exploration of all the country has to offer. With this much flexibility, consider taking a more immersive dive into a specific area of interest. For travelers interested in wildlife, pay a visit to the Kachikally Crocodile Pond, where you can learn about the (more than one hundred!) crocs who live in the protected waters before going on a nature walk on the nearby paths. The Makasutu Nature Forest is also a must-see stop for nature lovers, where you'll encounter many of the 540 native bird species on the shores of the river. If you want to learn more about Gambian culture, head to Banjul for a cooking class. 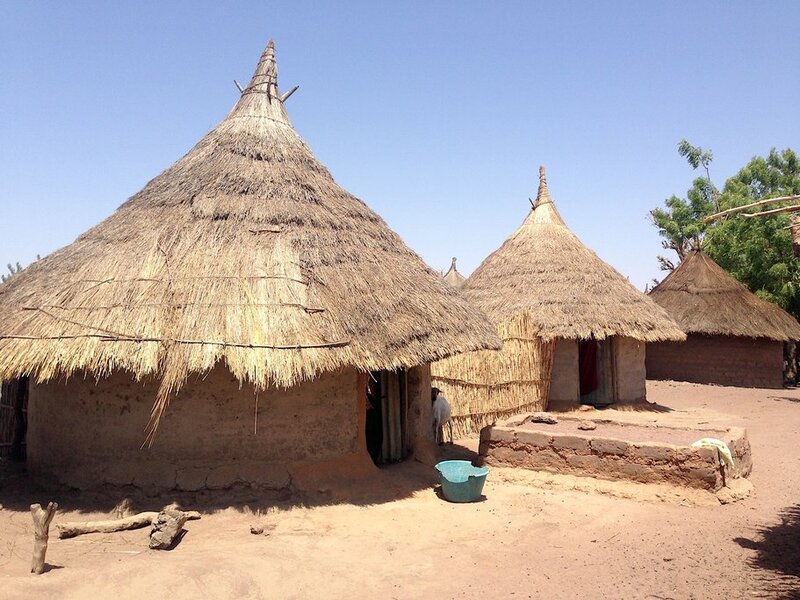 Join a local chef in her home to cook traditional Gambian dishes like benechin, a one-pot rice dish, or peanut-based domada. You can also head to the country's southern coast, which are generally free of tourists. Hang out with locals at beach-front eateries, where you'll enjoy fresh fruit juice and even fresher seafood.